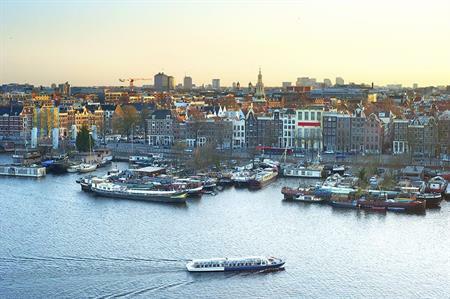 C&IT Destination of the Week is the Netherlands, featuring classic, quirky and modern venue options, a corporate case study, and all the latest news. The Netherlands is full of surprises, with classic, quirky and modern options to suit all group types. International gas company Wingas ran a networking trip for 50 on a canal boat as part of the Flame 2015 event in Amsterdam. C&IT runs the rule over Hoxton Amsterdam, the hotel group's first property outside London, which opened in the Dutch capital in July.